Welcome to Nick Ring Leisure. 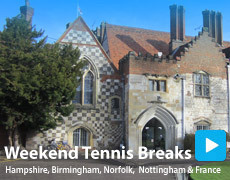 We specialise in hosting weekend and midweek tennis breaks / tennis holidays in the UK & Europe. 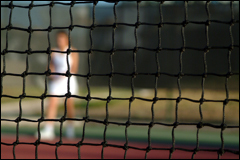 Our tennis holidays are specifically tailored to improvers up to strong club players. For more information, and the detailed itineraries, please browse our website. 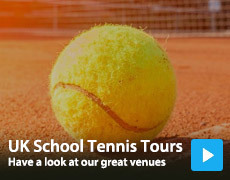 To make a booking or for advice on any of our Tennis Breaks please call our office on 01323 833000. or email enquiries.nickringleisure@gmail.com We look forward to hearing from you. 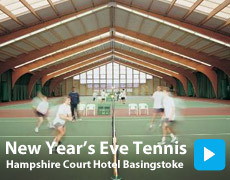 Nick Ring Leisure host a number of tennis coaching weekends and tennis holidays in the UK and Europe. Choose a break from below to find out more. 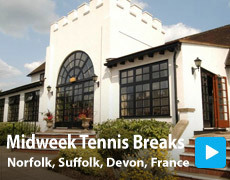 We host a number of Midweek breaks at various locations in Norfolk, Devon and Suffolk. 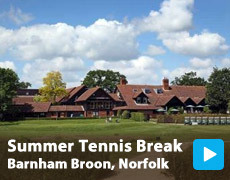 Why not subscribe to our "latest news" RSS feed and be the first to hear about new tennis breaks. Subscribe here or visit Nicks blog for tennis tips and up and coming tennis breaks. Nick has written a number of tennis coaching tips. Why not head over to his blog and take a look.